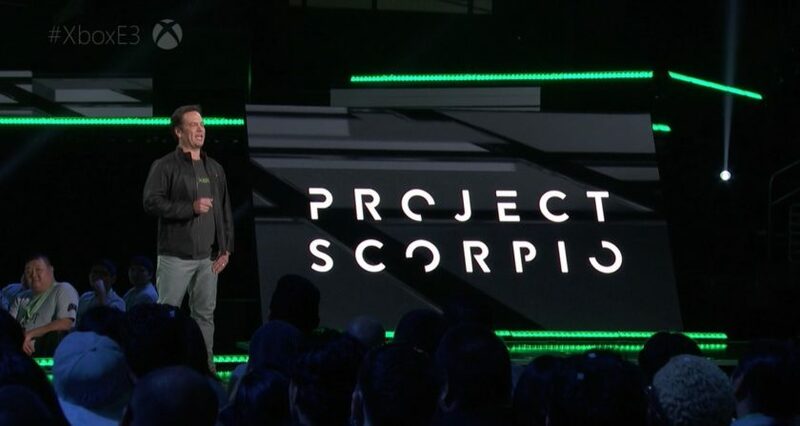 Project Scorpio of Xbox One was a mystery having new hardware changes which is being launched in the end of the year, is not much mysteries now. Microsoft’s forthcoming 4K Xbox One revision named as Scorpio have been leaked, Some rumors regarding Hardware have been confirmed but new details are yet unknown. This leak was the courtesy of Eurogamer’s Digital Foundry on the console as in the from of white paper. According to this leak revealed by the paper is that the Scorpio will ditch the ESRAM which is currently ongoing iteration of Xbox One. Second thing in the leak reveals that the console’s GPU architecture will be modern as AMD Polaris and it is confirmed that oft-mentioned 6TFLOP capabilities. According to our acknowledgments, developers may not wish to spend GPU additional resources on Resolution of Project Scorpio,” the paper reads. ” As to get the best results of game possible Developers spend there GPU resources on the quality improvements like reflections, texture filtering, higher fidelity shadows and lower draw distances. It is also possible that developers might consider is frame-rate up-scaling – running graphics at 60Hz but the CPU at 30Hz and interpolating animation,” as the paper say. But Developers have to optimize the games with new Scorpio and Current Xbox One. Because in Current Xbox ESRAM is essential which will be deprecated in New Xbox Scorpio. It is now to be expected that Xbox One Scorpio will be released during the Holiday period of 2017.